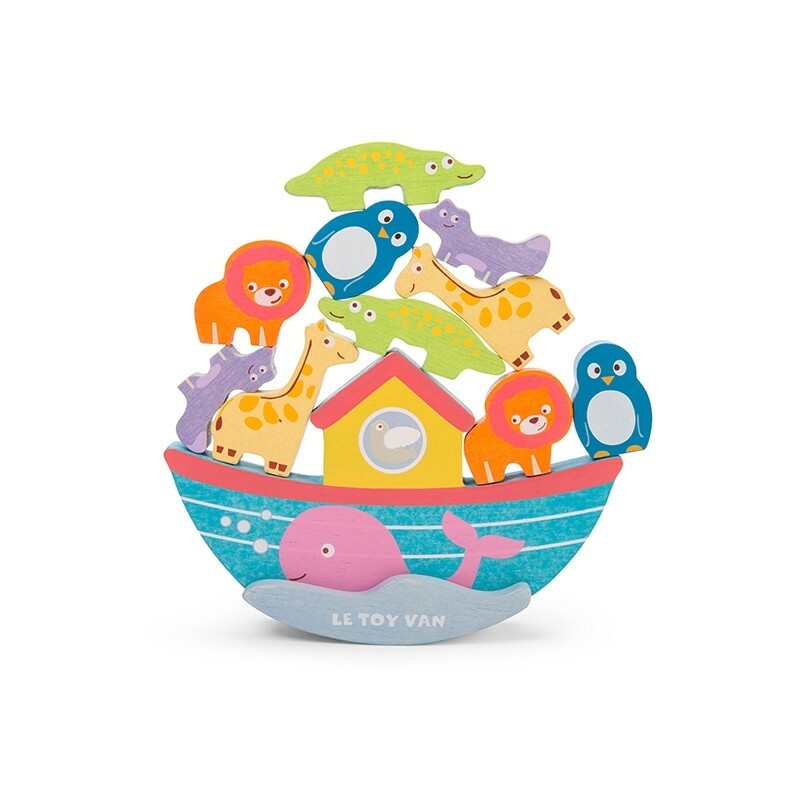 A wonderful wooden rocking ark with 10 wooden animals. Encourages children to sort and match by finding the 5 pairs of animals. 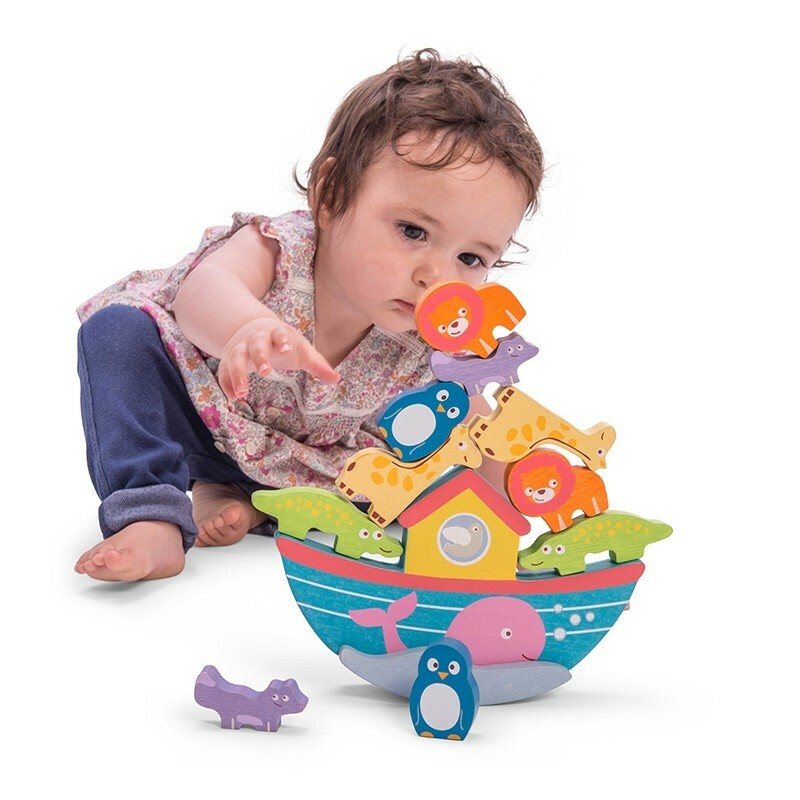 Young children will love seeing how high they can stack the animals balancing on the ark before they tumble down. Can they get all the animals on the ark? Tested for children from 12 months. Ideal for children aged 1- 3 years old. 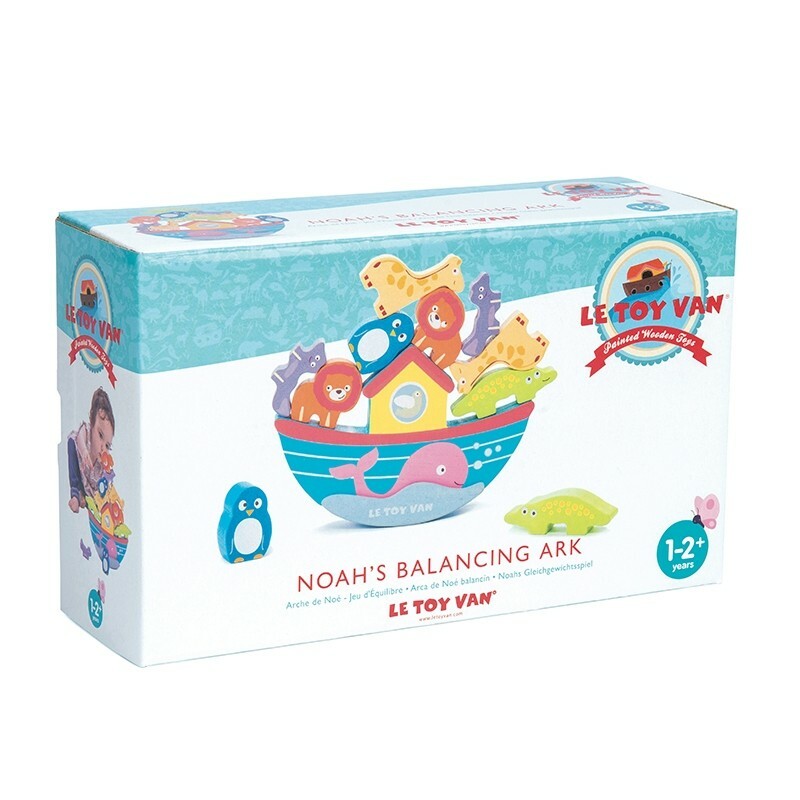 Part of the Arks Collection from Le Toy Van. Recommended by the Experts at Fundamentally Children.